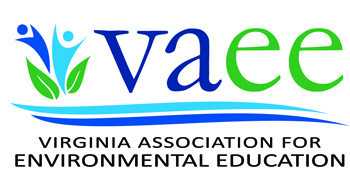 This option covers the entire length of the conference including all concurrent sessions, keynote speakers, VAEE Membership meeting, Silent Auction and Socials. Lunch 2/8 and Dinner 2/8 are included in the price. Attendees are responsible for all other meals. This option covers the entire length of the conference including meals, concurrent sessions, keynote speakers, VAEE Membership meeting, Silent Auction and Socials. Join fellow environmental educators for updates from the field and learn new hands-on activities to use back in your own communities!